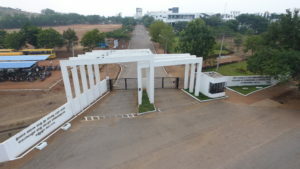 The college has excellent hostel facilities to accommodate around 250 boys and 250 girls. The Men and Women Hostels are separately placed. The rooms are well furnished and spacious. Each hostel has its own indoor games facility. They are provided with well maintained dining rooms with independent kitchens and hygienic cooking facilities and safe drinking water. They have the required levels of security and are environmentally well placed. 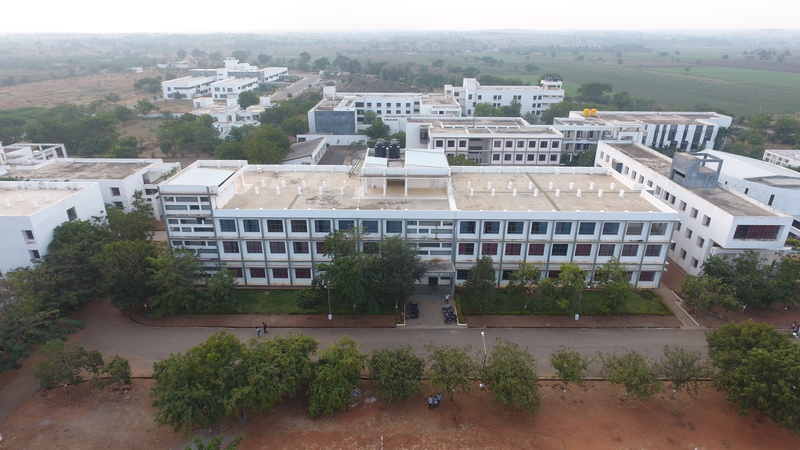 The hostel facility is very ideal for pursuing academic goals.